Frankenperry!. . 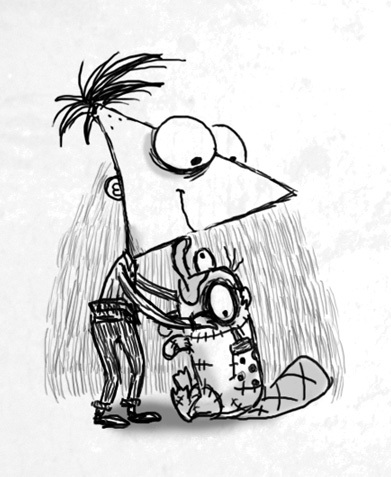 Wallpaper and background images in the phineas y ferb club tagged: phineas ferb phineas and ferb. This phineas y ferb fan art might contain ramo, ramillete, ramillete de flores, and ramo de flores.